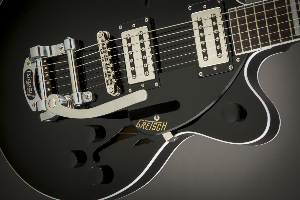 Prize: Prize: Black Gretsch electric guitar signed by Tauren Wells Will Be Won! What you must do to enter: 1. Enter your First Name, Last Name, and Email Address.